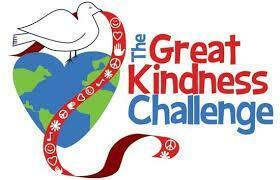 We will be kicking off the Kindness Challenge. Students will be taking home a list with various suggestions to practice a daily act of kindness. We are working to teach our students to communicate with one another and treat each other kindly.